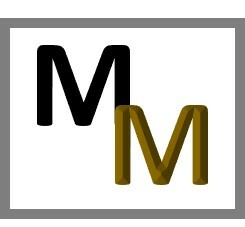 We have achieved more than 500 maps from our Pilot and Phase 1 and are currently analysing this wonderful resource. 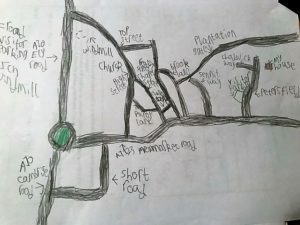 Below is a taste of some maps from the Pilot. We are very grateful to Alan Parkinson and other teachers and pupils of Kings Ely School who have been helping us prepare for the Pilot Study. Some classes provided maps based on our initial Teacher Guidance which, helped us think more carefully about the final instructions for the Pilot Research. 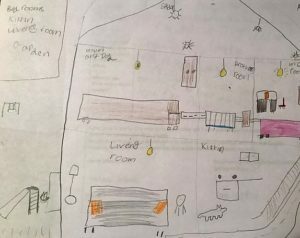 Here is a sample of some of the maps produced by Kings Ely pupils. 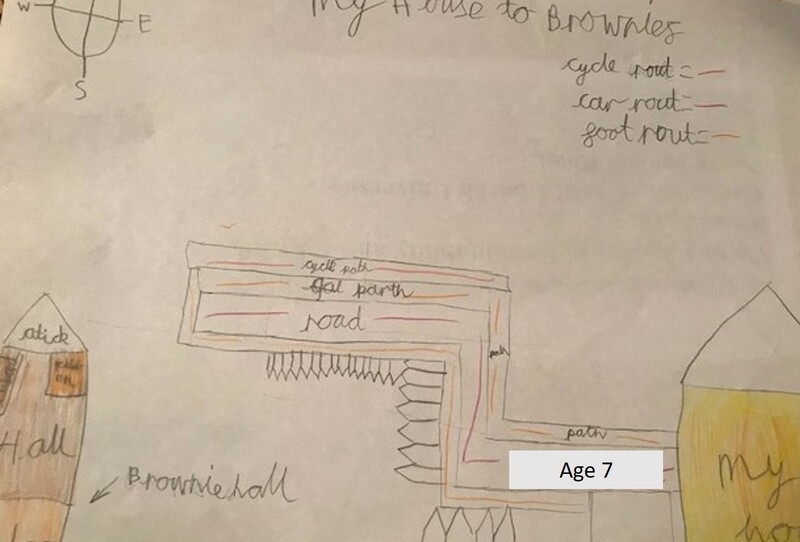 Age 7: "I did Brownies to my house for my map. Everything is fun there because we go on Pow Wows." 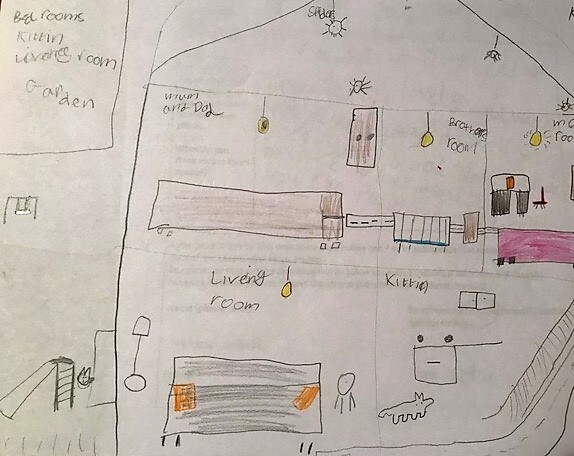 Age 7: "My bedroom and my Lego room are special and have special things in them." 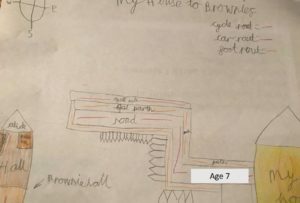 Age 7: "My map is of places which I like .. Cineworld, MacDonalds, Franky and Bennys and my house." 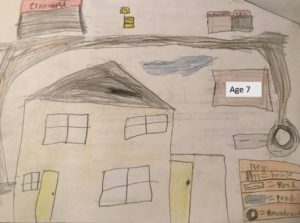 Age 7: "My map is of my village because I live there".